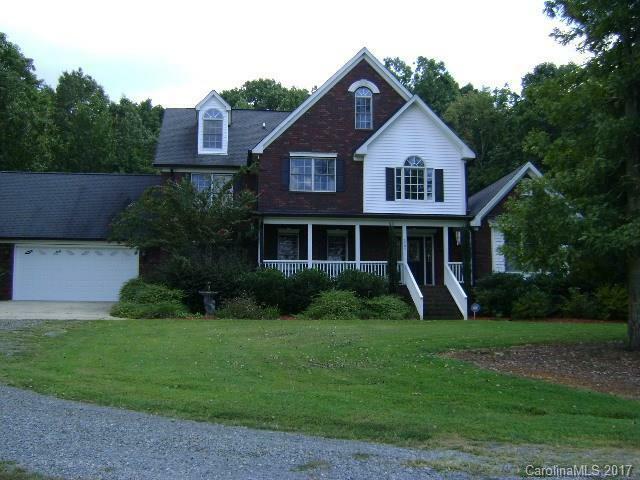 Stunning home located in a secluded country setting. Open floor plan with lots of large closets. Master bedroom suite on main level with sitting room or office. Large open kitchen with center island, walk in pantry and a separate wine storage area. Septic permit is for 3 bedrooms, but this home has extra rooms easily set up for guest rooms ,hobby rooms, or offices. 3rd floor has huge rec room, bonus and a possible bedroom. Oversized garage. This is a home with tremendous square footage for the price.